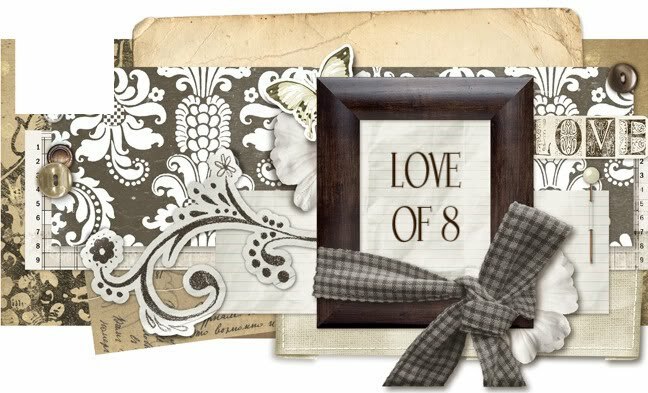 LOVE OF 8: Guess who turned ONE? You guessed it! Braden! He turned one on September 21st. We had a small party that day with family and friends... He had so much fun with his cake! Thanks to my friend Kathy (a.k.a "Aunt Kappy" by my girls) for taking pictures(her blog is Serenity Shores on my list). He is my first to start walking before his birthday! Woohoo! Way to go Braden. Can't wait to see all that you do this upcoming year.... We love you so much!